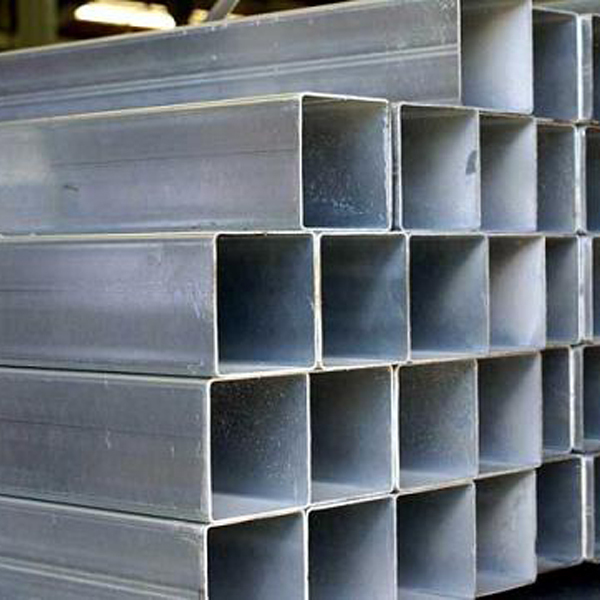 Jawaysteel Corporation is one of the biggest manufacturers and producers for stainless steel rectangular square tube .We can supply various sizes of stainless steel rectangular square tube on high quality but factory supply pricing at most competitive rate. 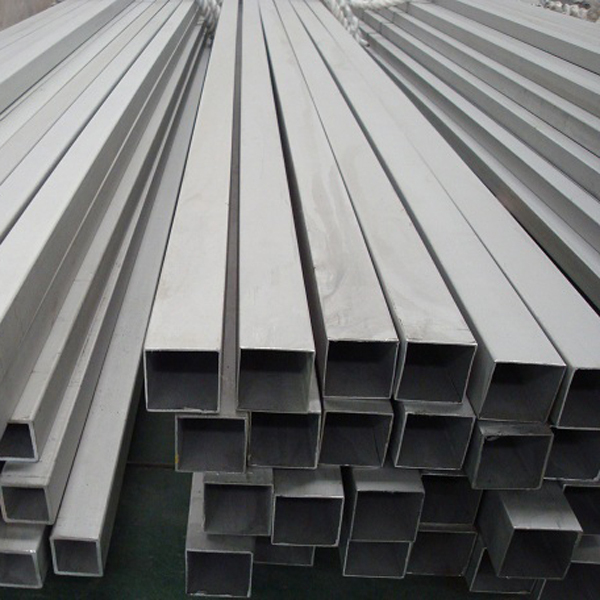 This material has been very useful and effective in many industries, and if it wasn't for stainless steel, we definitely would have experienced a shortcoming in critical industrial processes. 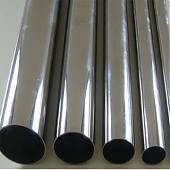 The high quality stainless steel pipe/tube manufactured by Jawaysteel is widely used for building,architecture,industry,safeguard,decoration,tools, etc.